The term “evil eye” usually refers to harm that comes to a person because of someone else’s jealousy or envy towards them. 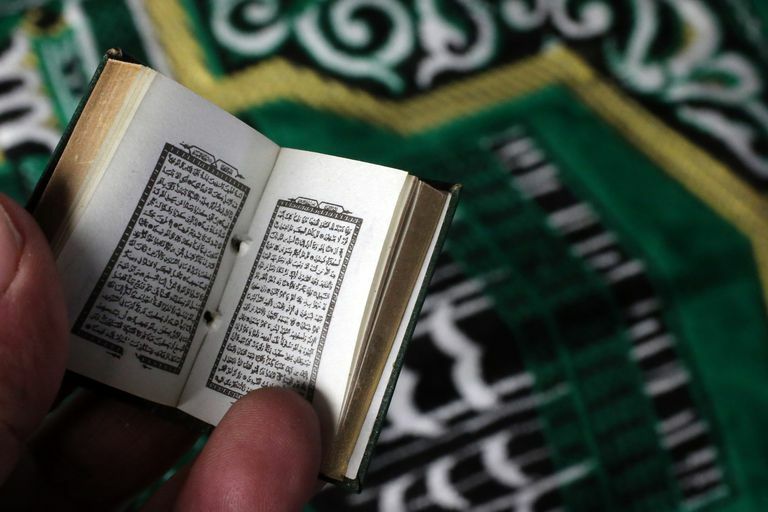 Many Muslims believe it to be real, and some incorporate specific practices in order to protect themselves or their loved ones from its effects. Others reject it as a superstition or an “old wives’ tale.” What does Islam teach about the powers of the evil eye? The evil eye (al-ayn in Arabic) is a term used to describe misfortune that is transmitted from one person to another out of jealousy or envy. The misfortune of the victim may manifest as sickness, loss of wealth or family, or a streak of general bad luck. The person inflicting the evil eye may do so with or without intention. “And the unbelievers who are bent on denying the truth, would all but kill you with their eyes whenever they hear this message. And they say, ‘Surely, he [Mohammad] is a man possessed!’” (Quran 68:51). “Say: ‘I seek refuge with the Lord of the Dawn, from the mischief of created things; from the mischief of darkness as it overspreads; from the mischief of those who practice secret arts; and from the mischief of the envious one as he practices envy’” (Quran 113:1-5). What Does the Evil Eye Cause? Unfortunately, some Muslims blame every little thing that goes “wrong” in their lives to the evil eye. People are accused of “giving an eye” to someone without any basis. There may even be instances when a biological cause, such as mental illness, is attributed to the evil eye and thus sound medical treatment is not pursued. One must be careful to recognize that there are biological disorders that may cause certain symptoms, and it is incumbent upon us to seek medical attention for such illnesses. We must also recognize that when things “go wrong” in our lives, we may be facing a test from Allah, and need to respond with reflection and repentance, not blame. Whether it is the evil eye or another cause, nothing will touch our lives without the Qadr of Allah behind it. We must have faith that things happen in our lives for a reason, and not become overly obsessed with the possible effects of the evil eye. 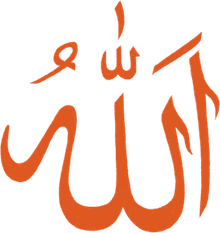 Obsessing or becoming paranoid about the evil eye is itself a sickness (waswaas), as it prevents us from thinking positively about Allah’s plans for us. While we may take measures to help strengthen our faith and protect ourselves from this evil, we cannot allow ourselves to be taken over with the whisperings of Shaytan. Allah alone can relieve our distress, and we must seek protection only from Him. Only Allah can protect us from harm, and believing otherwise is a form of shirk. Some misguided Muslims try to protect themselves from the evil eye with talismans, beads, “Hands of Fatima,” small Qurans hanging around their necks or pinned onto their bodies, and such. This is not a trivial matter – these “lucky charms” do not offer any protection, and believing otherwise takes one outside of Islam into the destruction of kufr. Pray for blessings on another: Muslims do often say “masha’Allah” when praising or admiring someone or something, as a reminder to themselves and others that all good things come from Allah. Jealousy and envy should not enter the heart of a person who believes that Allah has bestowed blessings on people according to His will. Du’a: It is recommended to recite some of the following du’a. "Hasbi Allahu la ilaha illa huwa, 'alayhi tawakkaltu wa huwa Rabb ul-'arsh il-'azeem." Allah is sufficient for me; there is no god but He. On Him is my trust, He is the Lord of the Mighty Throne" (Quran 9:129). "A’oodhu bi kalimat-Allah al-tammati min sharri maa khalaq." I seek refuge in the perfect words of Allah from the evil of that which He has created. "A’oodhu bi kalimat-Allah al-tammati min ghadabihi wa ‘iqabihi, wa min sharri ‘ibadihi wa min hamazat al-shayateeni wa an yahduroon." I seek refuge in the perfect words of Allah from His wrath and punishment, from the evil of His slaves and from the evil promptings of the devils and from their presence. "A’oodhu bi kalimaat Allaah al-taammah min kulli shaytaanin wa haammah wa min kulli ‘aynin laammah." I seek refuge in the perfect words of Allaah, from every devil and every poisonous reptile, and from every bad eye. "Adhhib al-ba's Rabb an-naas, wa'shfi anta al-Shaafi, laa shifaa'a illa shifaa'uka shifaa' laa yughaadir saqaman.” Take away the pain, O Lord of mankind, and grant healing, for You are the Healer, and there is no healing but Your healing that leaves no trace of sickness. Water: If the one who cast the evil eye is identified, it is also recommended to have that person make wudu, and then pour the water over the person who was afflicted in order to rid them of the evil. Allah knows best the truth of His creation, and may He protect us all from all evil, ameen.